The Faculty comprises of three schools namely the School of Engineering, the School of Science Computer and the School of Agriculture. The mission of School of Engineering is to ensure all the graduates are well-trained and prepared to experience the challenges ahead. 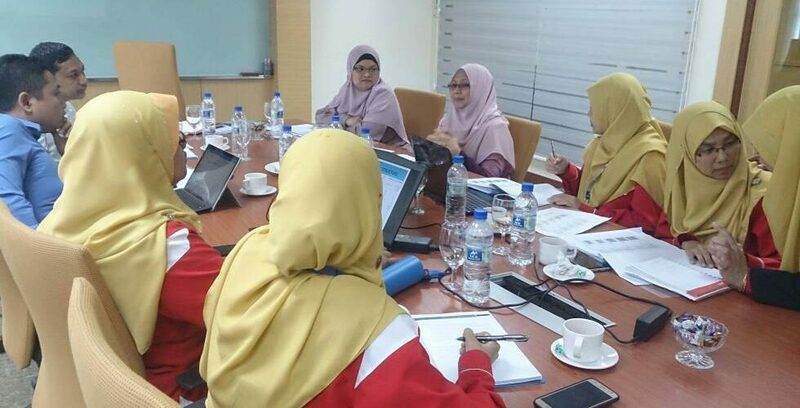 The school consists of well-qualified and experienced educators, registered with the Board of Engineers Malaysia (BEM) and the Institution of Engineers, (IEM). The school constantly makes efforts to collaborate and establish linkages industry players in order to strengthen its academic programme. School of Computer Science aims to produce graduates who are not only equipped with profound knowledge of computer science and technology but also capable of coping with the challenging work environment. Meanwhile, School of Agriculture determined to be the centre of excellence in education, research, and professional services in areas of agriculture. The objective is to produce competent workforce in the field of agriculture and biotechnology by emphasizing the real-life learning experience to the students.